With the Peak grinder, you are going to get exceptional espresso grinding performance all the time. You know you get the right grind for each dose. 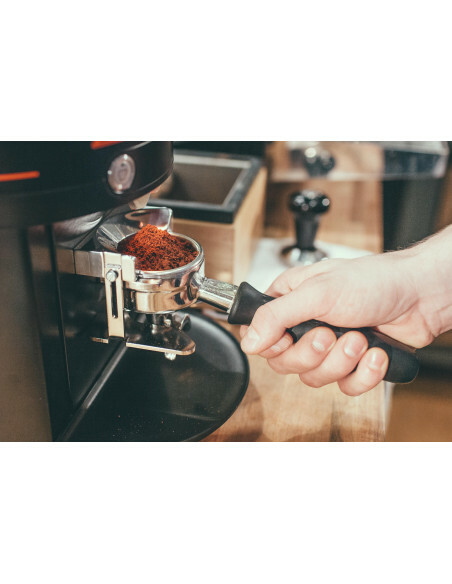 The unit can improved particle uniformity which is good for higher extractions and a lot more sweetness in the coffee drinks which you will be serving to your customers. The stepless grind adjustment of the unit means you can get more precise adjustment scale. The Peak boasts of a newly designed interface with excellent OLED display. The unit has a adjustable declumping grind spout which is paired with adjustable lighting to make the use easier. For exceptional cooling, the Peak has a dual fan system, which ensures the unit will not overheat. 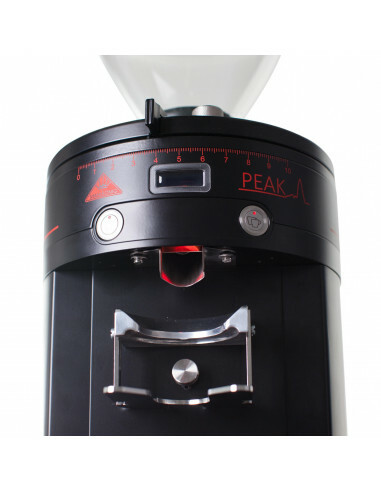 The programmable dosing of the Peak has a 0.01 sec precision. That means you get the most perfect setting for your coffee needs. The unit has a lower operating RPM which means more precise dosing. 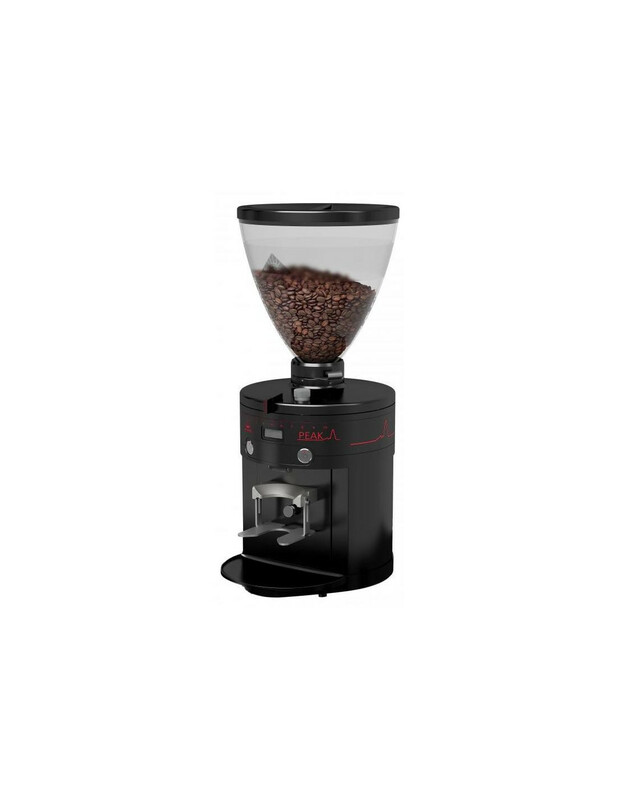 It comes with a 1.5 kg hopper and a short hopper available as well. The unit is designed is easy to use and easy to clean as well. It can save you a great deal of time and money. One of the keys in making quality espresso drinks is to use a high quality grinder for processing the beans. You’re going to waste your money if you’ll get a an expensive espresso machine and yet just settle for a mediocre grinder. 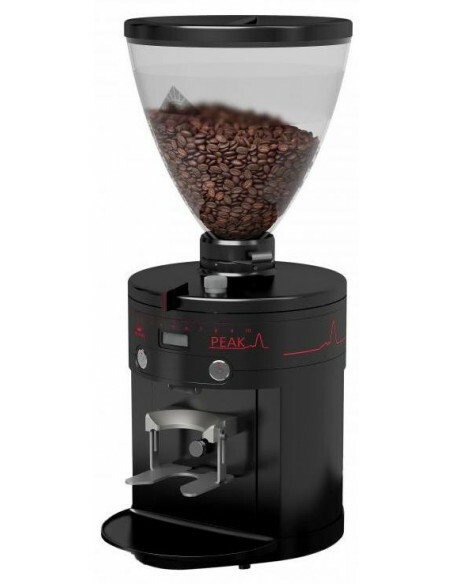 Go for a grinder like the Peak which is from Mahlkonig, one of the leading names in coffee grinders.